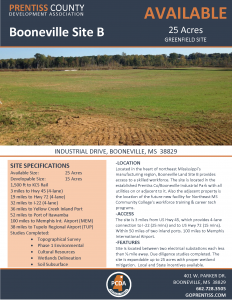 Booneville Site B is a 25 acre site with 15 developable acres. All utilities are on or adjacent to the site due to the location in the established Booneville/Prentiss County Industrial Park. 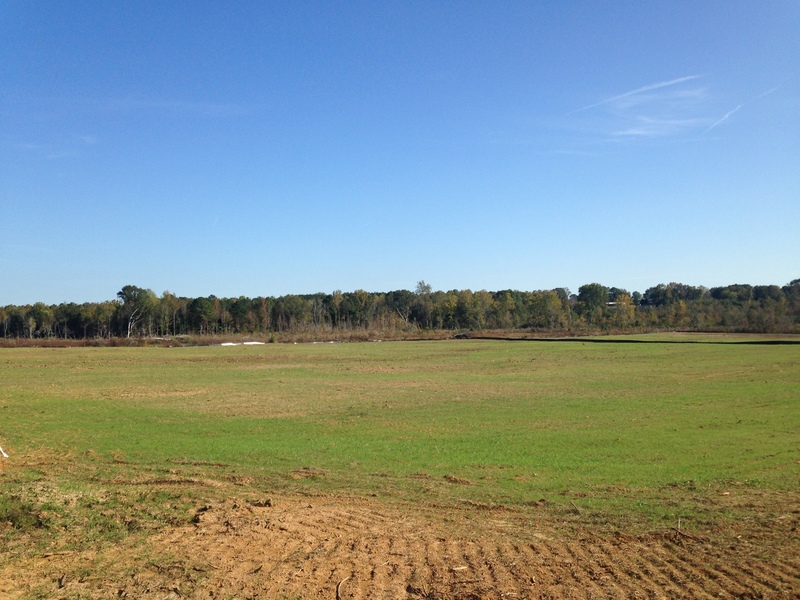 The site is located within 1/2 mile of a waste treatment facility and two electrical substations. Due diligence reports have been completed. 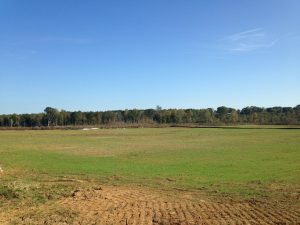 Site B is 3 miles from divided 4-lane, US Hwy 45. 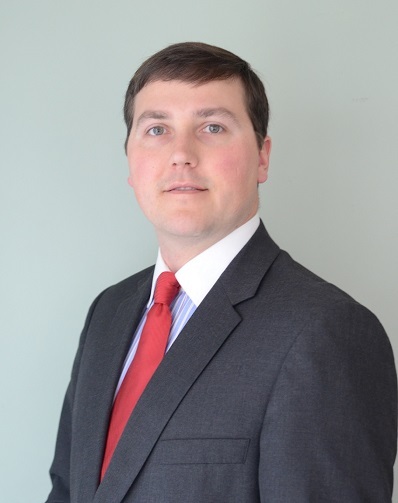 Prentiss County Development Association has a 3-year option agreement with the private owner. Build to suit options are available for eligible projects.